Добре дошли в България! Welcome to Bulgaria! Bulgaria is a beautiful, Balkan country full of rich tradition, resilience, pride in its history and some of the most warm and hospitable people you could ever hope to meet. Aside from Chalga (do your own google search), it has some beautiful music ranging from the traditional sounds of Le Mystere de voix Bulgares to the ska band Wickeda to the classical sounds soon to be discovered by the Columbus Symphony Orchestra’s new music director, Maestro Rossen Milanov (from Sofia, Bulgaria). It even has Sto Kaba Gaidi – or 100 bagpipes. 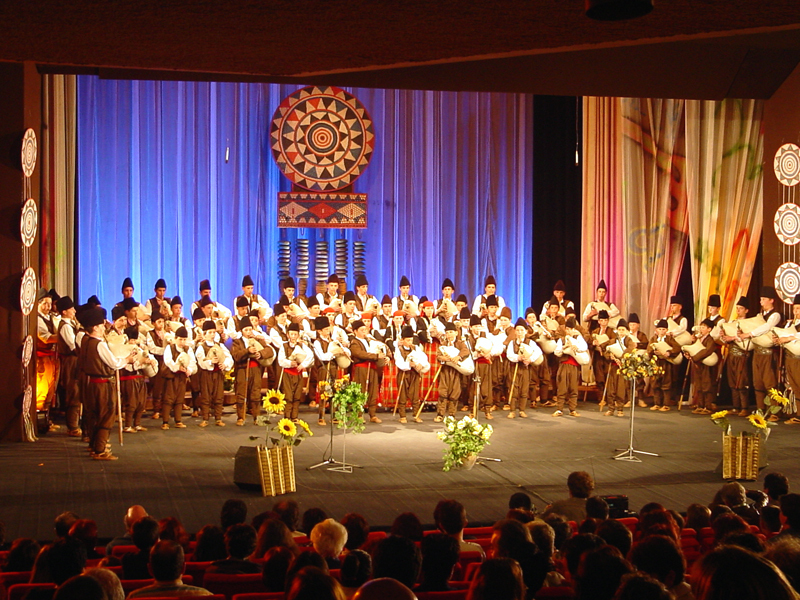 A Gaida is the Bulgarian version of the bagpipe, made from the hide of a sheep or a goat. I actually got to try playing one once. It made a sound, but I think my career options should remain elsewhere. While I didn’t get a chance to hear a lot of classical music while in Bulgaria (but instead, heard a lot of Wickeda, D2 and Dzango Ze! 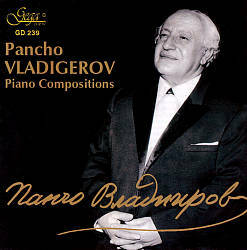 ), I have since learned of a great Bulgarian composer, Pancho Vladigerov. Known for: A little bit of everything – instrumental and symphony music, theatre and chamber music as well as solo pieces. This is the first piece of Vladigerov’s music to which I ever listened. It’s a lovely solo piano piece. Vladigerov’s music has been admired by such diverse personalities as Richard Strauss, Dmitri Shostakovich, and Aram Khachaturian. It has been performed by artists such as Alexis Weissenberg, David Oistrakh, Emil Gilels and, most recently, Marc-André Hamelin; however, he still remains a largely unknown name except in his home country. His solo piano music has been performed in concert several times in the UK recently by Bulgarian-born pianist Valentina Seferinova. An international music competition held in Shumen since 1986 is named after Vladigerov. In the autumn of 2006 Pancho Vladigerov Jr. founded The Intellectual Legacy of Pancho Vladigerov Foundation. Its main aim is to preserve, protect and popularise Pancho Vladigerov’s tangible and intangible heritage. Here’s his Symphony No. 1 in D-minor, Op. 33, written in 1939. I lived in Bulgaria for nearly three years. Not once did I even hear his name! This is some great music. I wonder if we’ll have a chance to hear him in the next few years thanks to having a Bulgarian music director. Here’s my favorite of the three pieces I’m sharing here. The Jewish Poem for Orchestra (1951). Why is this music not played? I’d love to hear this one performed live. Please take a moment to learn more about Pancho Vladigerov and his music by visiting his official website. P.S. Yes – I’m absolutely using this post as an excuse to share some of my pictures of my beautiful, adopted country of Bulgaria. 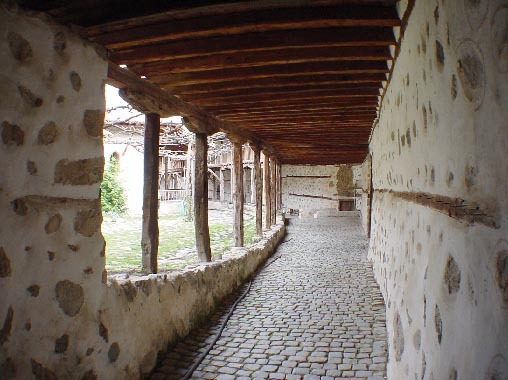 Please take a moment as well to do a little reading about Bulgaria. It’s a wondrous place! 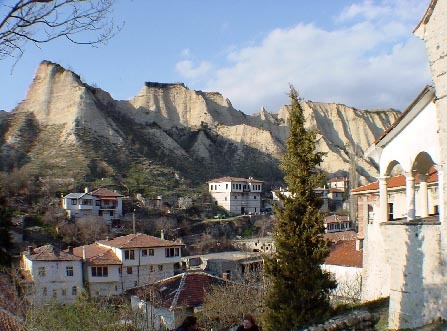 Tags: Bagpipes, Bulgaria, Classical Music, Composer, Pancho Vladigerov, Passport, Piano, Smolyan, Sofia, Sto Kaba Gaidi. Bookmark the permalink. Hi, I was very pleased to knew that you like the music, composed by Pancho Vladigerov. Just I would like to correct the info for “Dilmano Dilbero”, which composer is the son of Pancho Vladigerov – Alexander. And the name of the first grandchildren is Ekaterina Vladigerova. If you are interested I might send to you links with other also remarkable bulgarian composers. 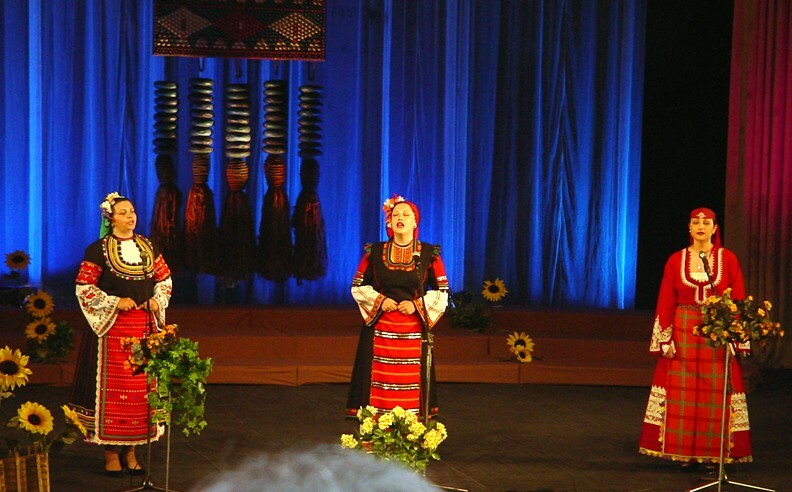 Thank you for your interest about Bulgarian classical music.